About our Practice - Jeff Garner, DDS "The Smile Doctor"
Dr. Garner believes that “Dentistry on a Different Level” can best be achieved in a boutique dental office setting. We are not a multi-chair, “cattle herding”, “assembly line” dental office. 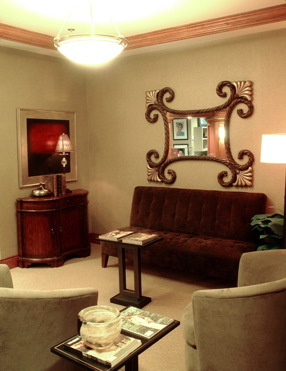 We work one-on-one with our patients, devoting the utmost attention to comfort, precision, detail, speed and results. Dr. Garner feels strongly that “old world” attention to perfection, blended with the latest in modern dental techniques, is the only way to achieve his goal of delivering the highest caliber of dentistry attainable. 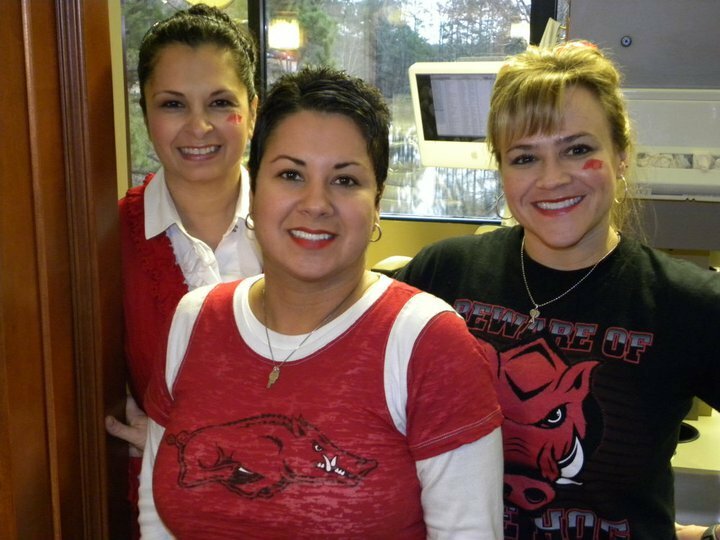 Dr. Garner’s Dental Team combines over 65 years of compassionate, skilled experience in the dental field….each team member places patient care foremost in their daily goals. You will always be treated with respect and as a guest in our office. To us, our patients are our friends and family, and long-term positive relationships are an essential part of life inside and outside of the dental office. We often participate in community events along side our patients to make the world a better place. Our patients know Sharon as Dr. Garner’s “Right Hand”. She has been beside Dr. Garner and assisted on thousands of dental procedures for over 30 years. You might say that she and Dr. Garner are “joined at the hip” as they work together during treatment. Many think that Sharon knows what Dr. Garner needs before he needs it! Sharon’s husband, two children, and their activities keep her busy and are the focus of her personal life. Our patients absolutely love Marissa, who has been a part of our team for 16 years. She lights up a room and her laugh is contagious. You will not find a more knowledgeable, capable lover of people than Marissa. She is a true joy. Marissa is an avid athlete and excels at many sports. She loves tennis, biking, and exercising. Marissa is a twin, is married, and has a daughter attending Harding University. From the time they make their first phone call to our office, our patients know Rebecca as a cheerful, professional and compassionate person. Rebecca has been a part of our team for a total of over 20 years, and our patients always love discovering that she and Sharon are sisters! Not only does she manage our office, but she is also a skilled dental assistant as well. Rebecca is focused on her family, her husband and three children.